Florida Engineered Glass > Our Services > Are You A Builder? At Florida Engineered Glass Corp. we want to chose us over any other competitor in the area. That is why we offer financing plans on any project. We make it affordable for you to have an impact resistant door your Miami neighbors will covet! Our number one source of publicity are our very own customers. We know that a host of happy customers will have people returning to search for our services in their upcoming projects. That is why we put so much effort into our customer service practices. We not only want you to be able to afford our products, but to be 100% satisfied with how they perform. Housing and building projects always require a monumental team effort. That is why we pledge to work together with contractors and homeowners. We don’t send anything from the drawing board over to manufacturing unless the client is completely on board with the design. Saving you time and money on your project, and helping to build your home or building just the way you would have imagined it. Remember that your home is the most important investment that you are going to make. With that in mind, it only makes sense that you chose the best brands to protect it and your family for years to come! Contact us today! Florida Engineered Glass Corp. is a company that has been run by the same family for three generations. Through those years we have seen multiple changes in the industry. Those changes have brought forth great challenges for us. We had to adapt to these new times and continue to grow. So far we have contributed to the development of 148 buildings, 538 homes, and we’ve placed about 3890 windows! We are the professionals you seek to install impact resistant doors in your Miami home or office building. These windows are not only called impact because they can take harsh weather conditions, but because they can make an impact! Allowing residents who look out those windows or pear through our doors from the inside out to feel safe and proud of having worked with us is what drives us. Our experience in developing both commercial and private buildings have given us the opportunity to stand shoulder to shoulder with some of the world’s top companies. Opening up opportunities for clients. As we can now draw on those experiences and contacts we have gained through the years to import materials other companies do not know how to work with. This really puts FEG in a category of its own when it comes to working with glass and applying it to windows and doors! If you are looking for anything related to impact resistant doors and windows in Miami, all you have to do is contact us! We will try and adapt to your budget, we could also work out a financing deal. No matter how big or small your project is, one of our experts will go through every detail of it with you until you are fully satisfied. That is a promise we made long ago and we continue to honor to this day. 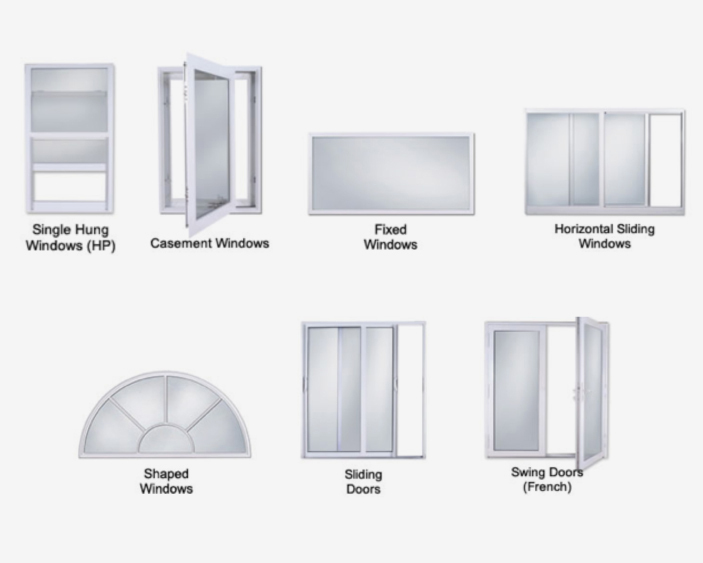 Florida Engineered Glass offers many styles of windows and doors with various features. When it comes to quality & Strength, we only offer windows and doors that meet the high standards of the Florida building code. This makes us a favorite among homeowners, architects and contractors alike.